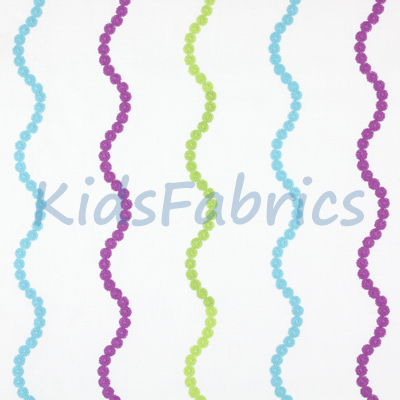 Jumbo design is a robust quality cotton. 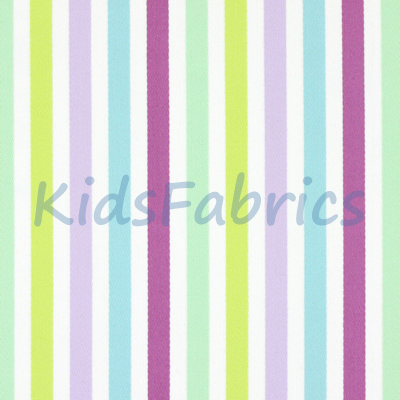 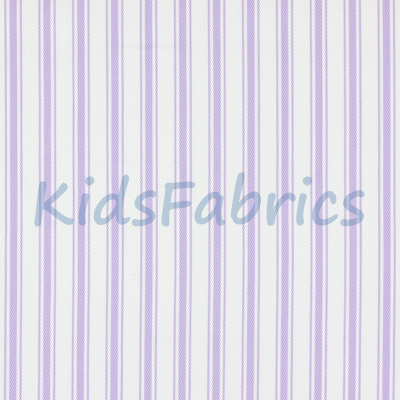 Raised corduroy stripes in purple, lime green and aqua. 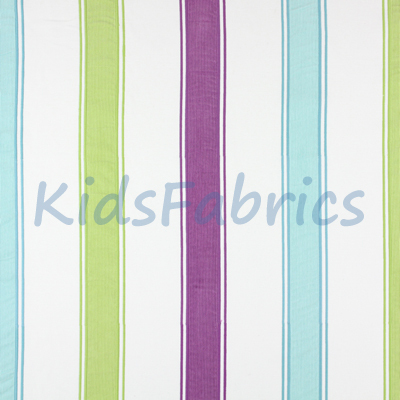 Suitable for Curtains, Roman Blinds, Upholstery and Cushions.